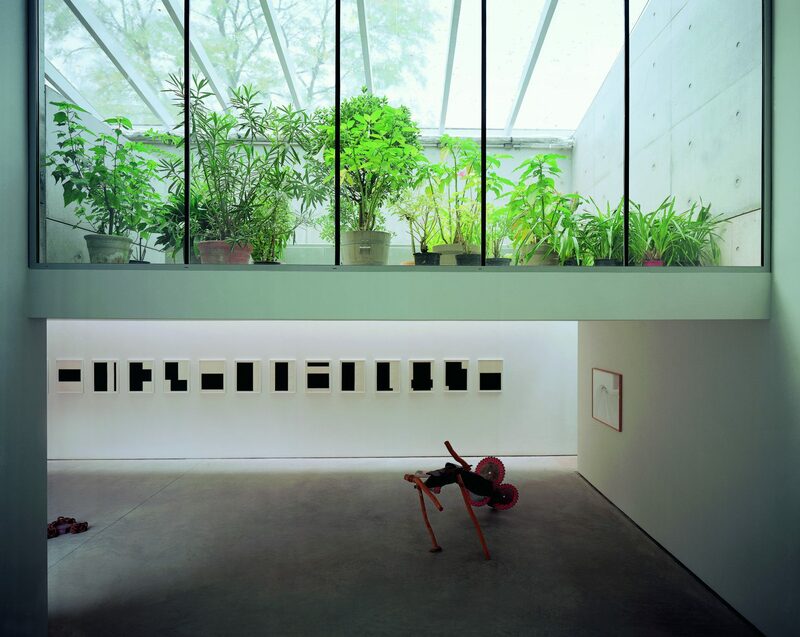 Jo and Marlies Eijck began collecting modern and contemporary art in the late sixties. Artists, including Ad Dekkers and Peter Struycken, were purchased in their early periods and followed throughout their careers. Later, they started collecting more lyrical abstract paintings and sculptures, including by Ben Akkerman, Rob van Koningsbruggen, Richard Long, Jan Schoonhoven, and Carel Visser. The work of a younger generation of artists – Jean-Marc Bustamante, Leo Vroegindeweij, Guido Geelen, and Joelle Tuerlinckx – also became part of the collection. In 2012, with financial support from the Province of Limburg, the Bonnefantenmuseum purchased most of their collection. Kasteel Wijlre estate regularly organises exhibitions with works from Jo and Marlies Eijck ‘s former and current collection.